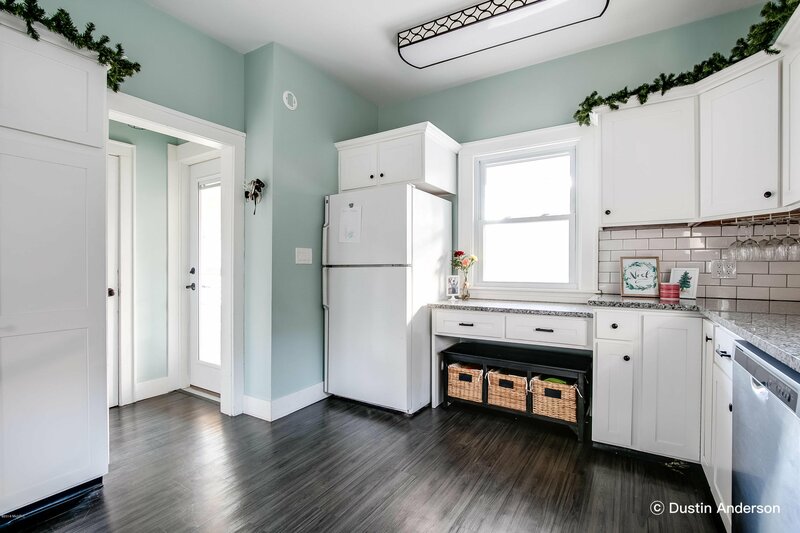 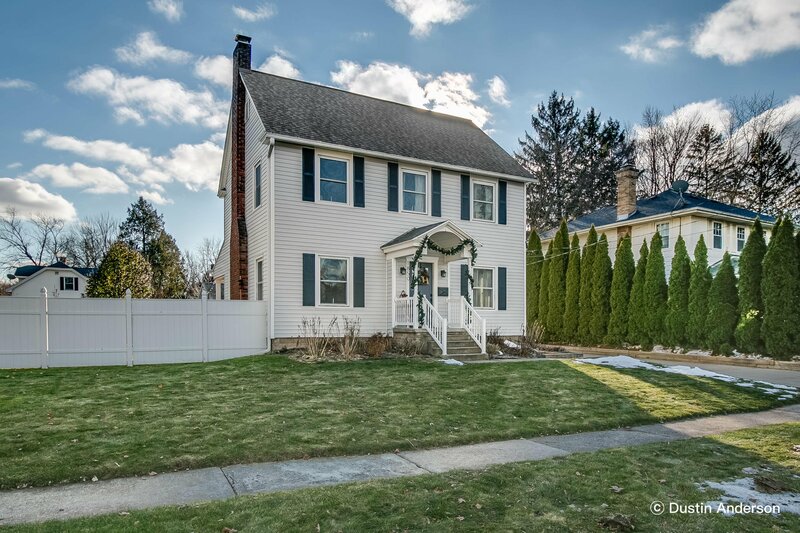 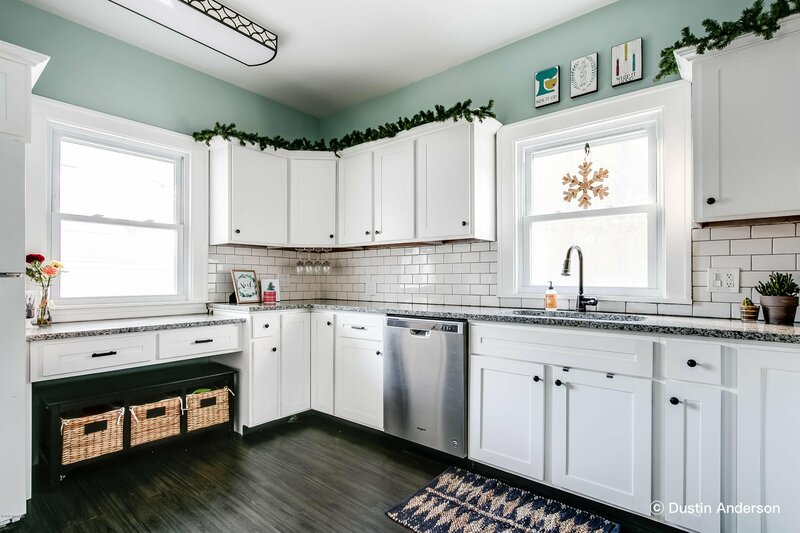 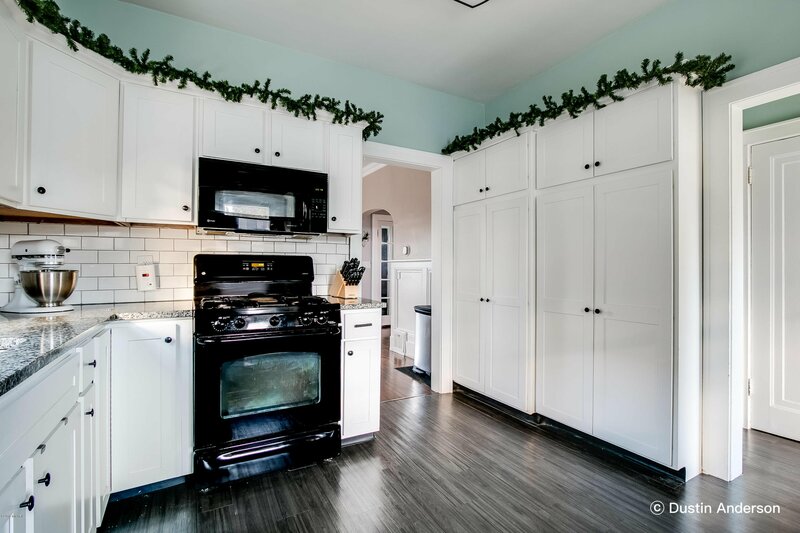 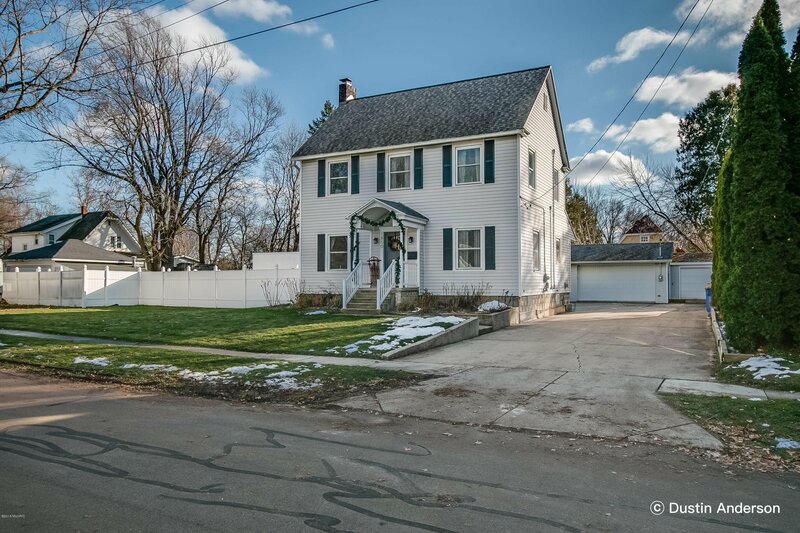 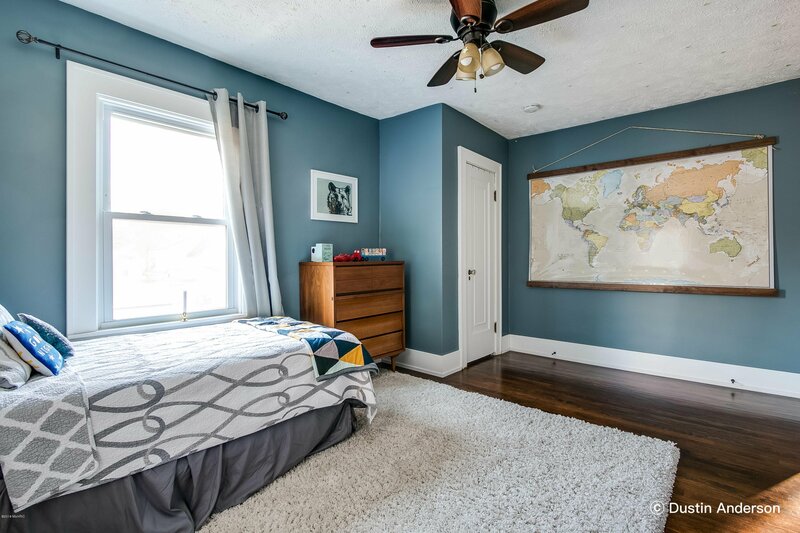 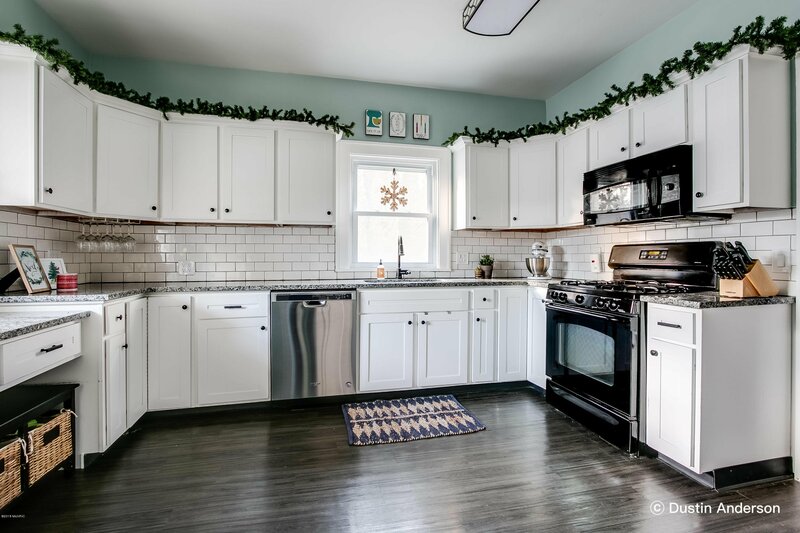 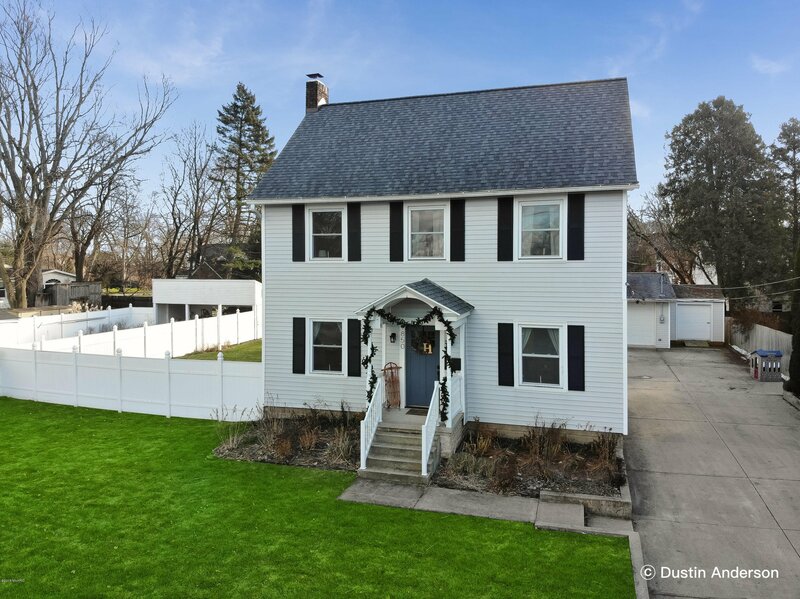 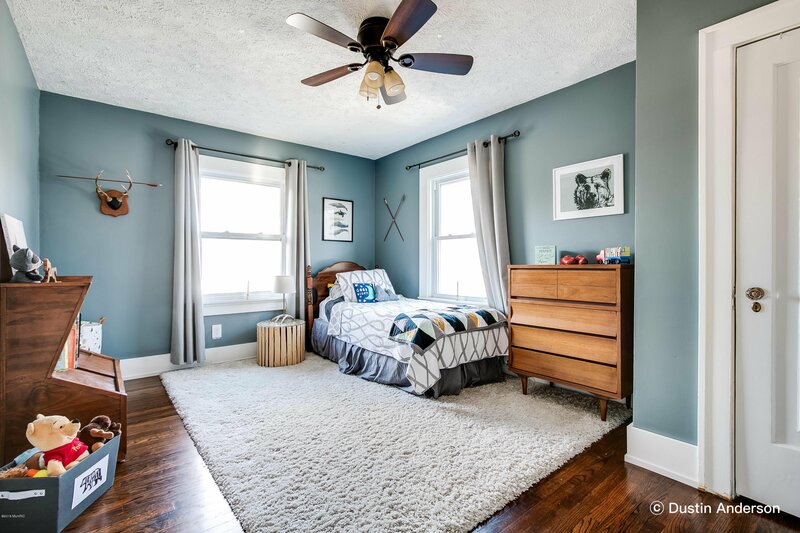 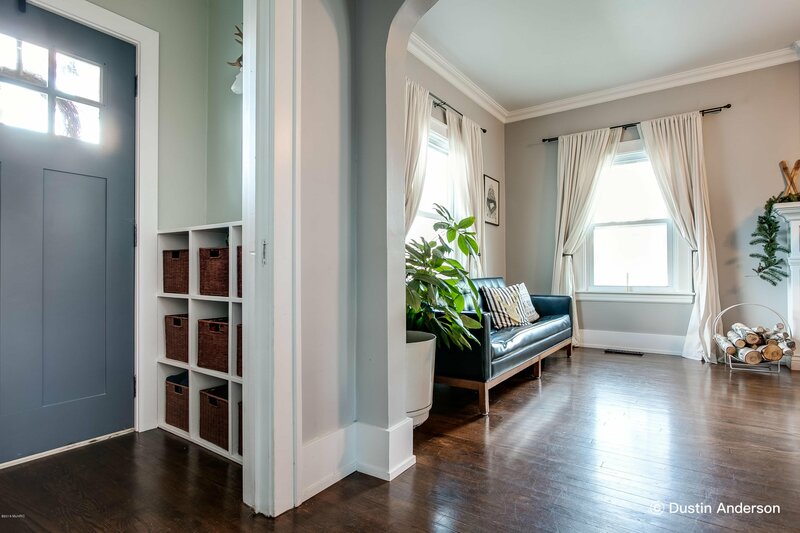 Nestled quietly in a neighborhood on the NW side of Grand Rapids, just a couple of miles away from the heart of downtown, sits 1850 Gratiot & the masterful design of this 3 bed, 1.5 bath gem! 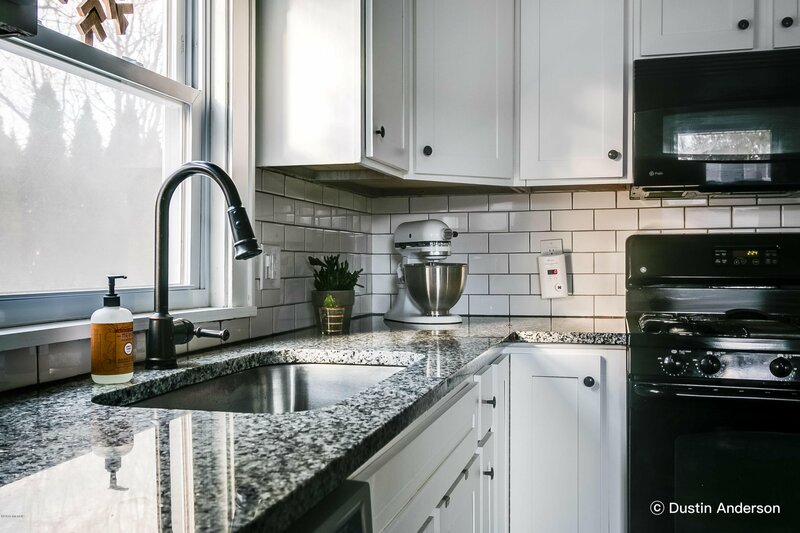 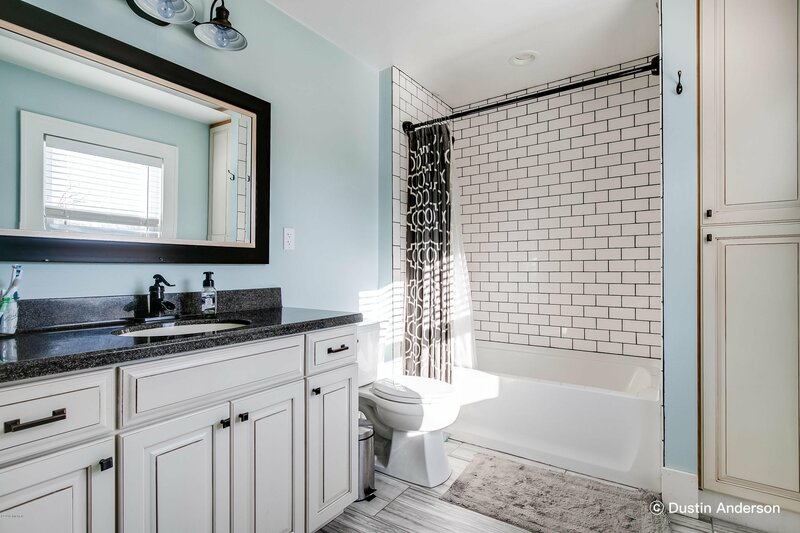 Every square inch of this home has been carefully & tastefully remodeled, & it can't fully be realized without seeing it in person. 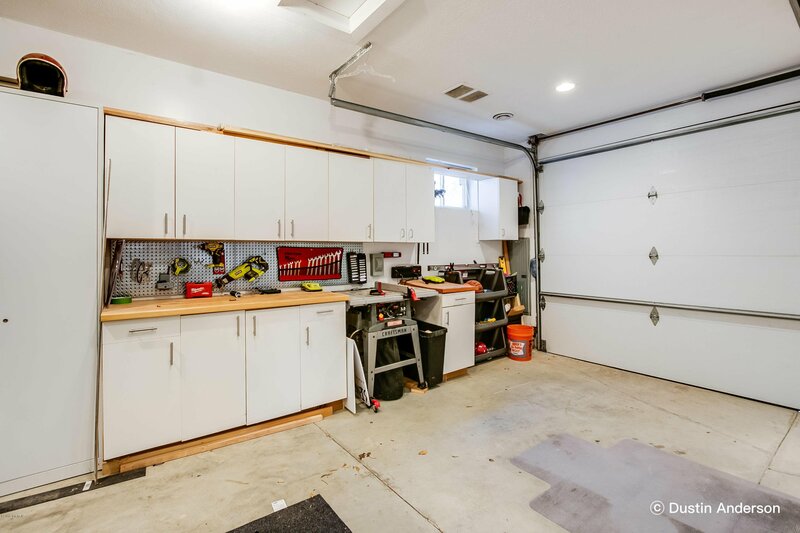 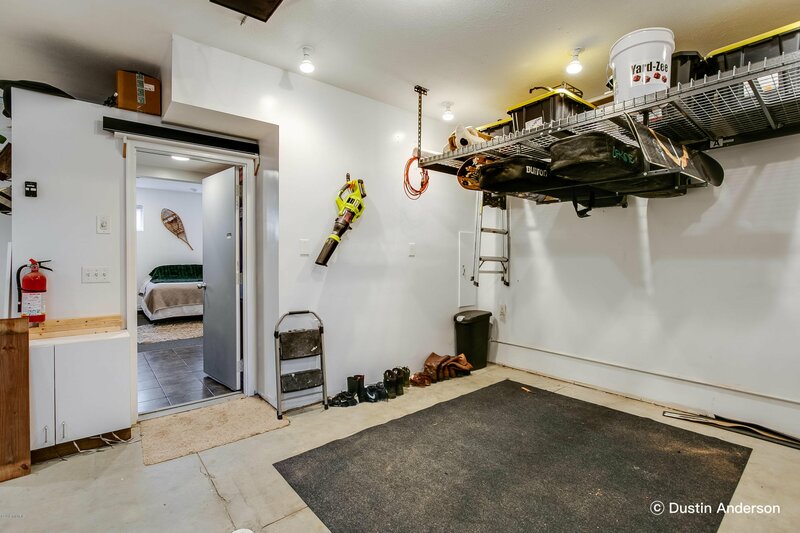 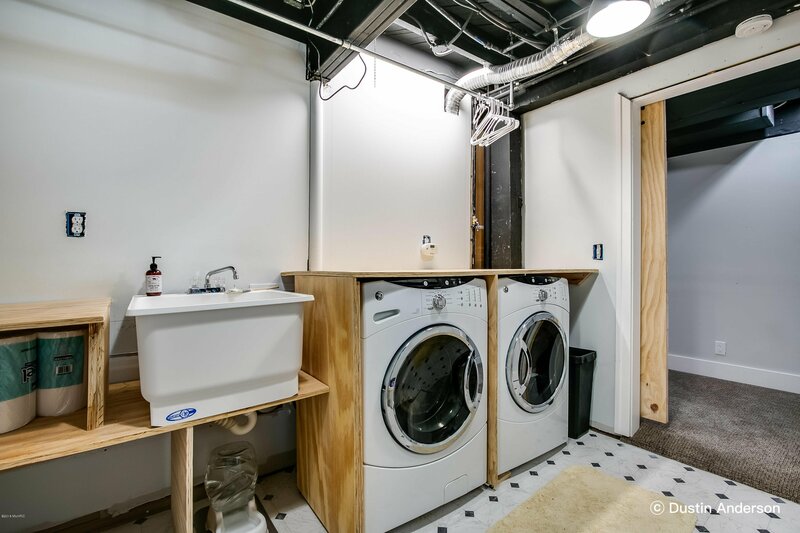 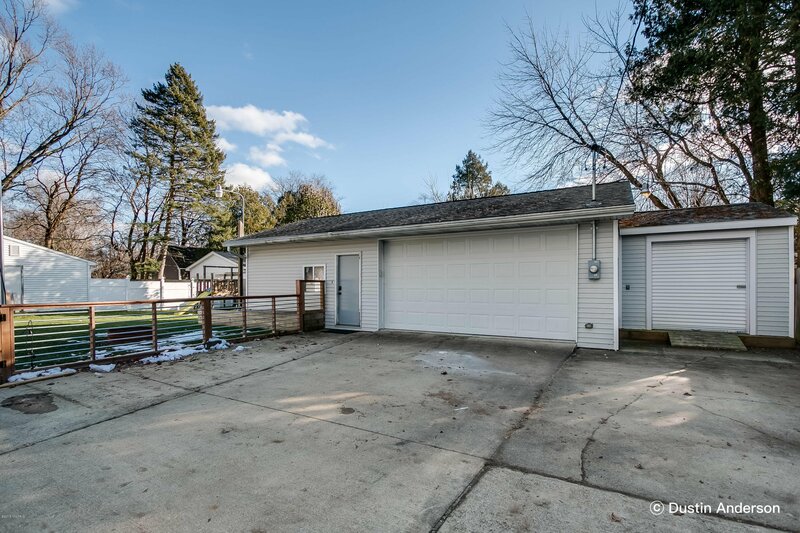 One of the first things that should be noted is that the 1 1/2 stall garage has an attached office / living quarters with its own heating & cooling, half bath, & separate utility bills. 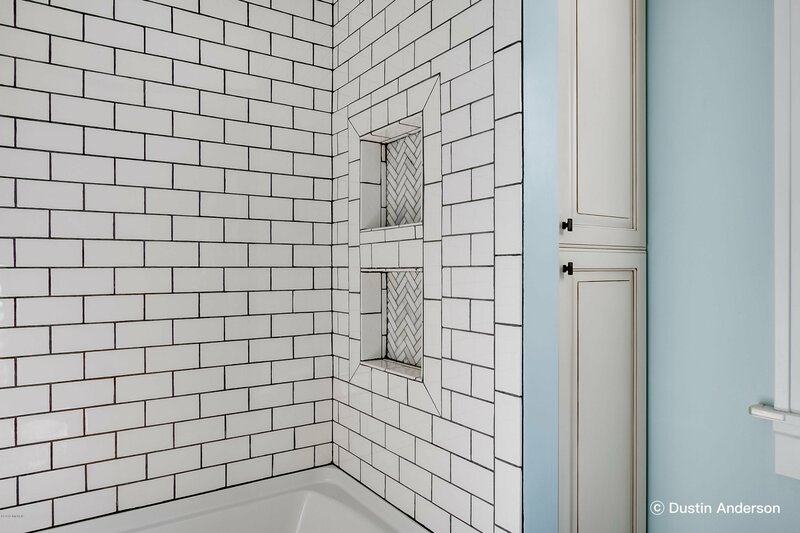 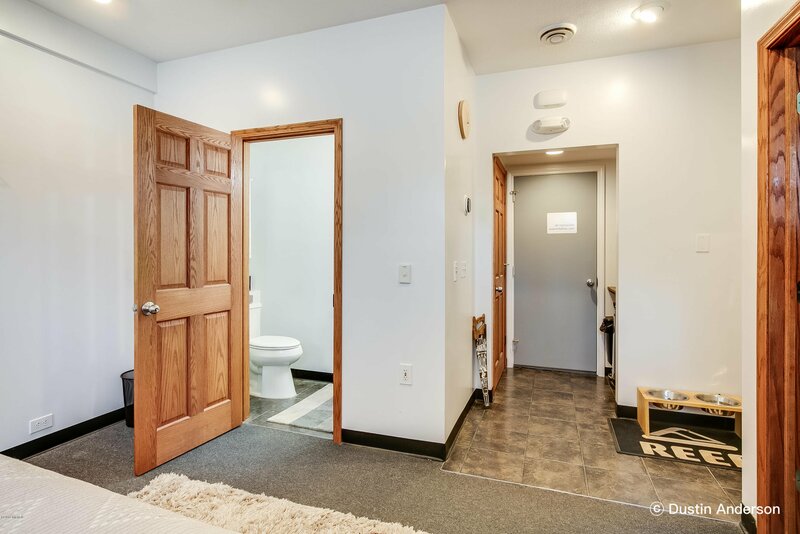 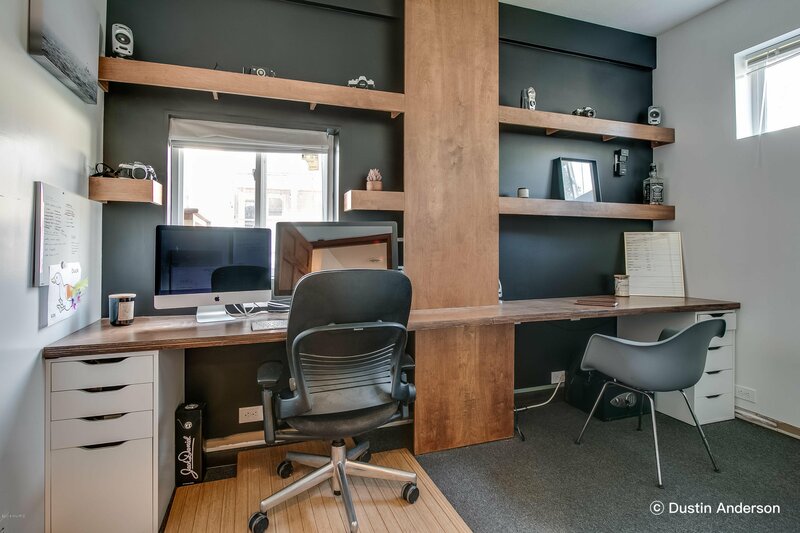 Converting the half bath to a full bath could result in a carriage house, resulting in rental income, but for now, it's the perfect office separate from the house. 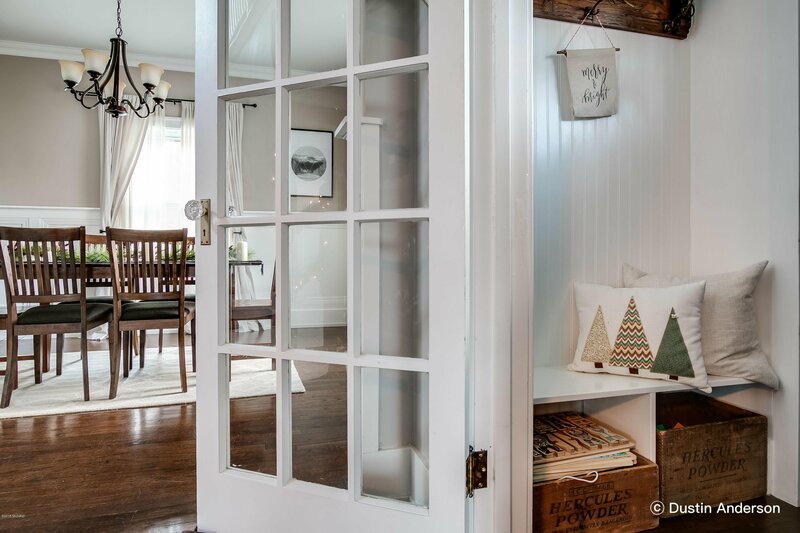 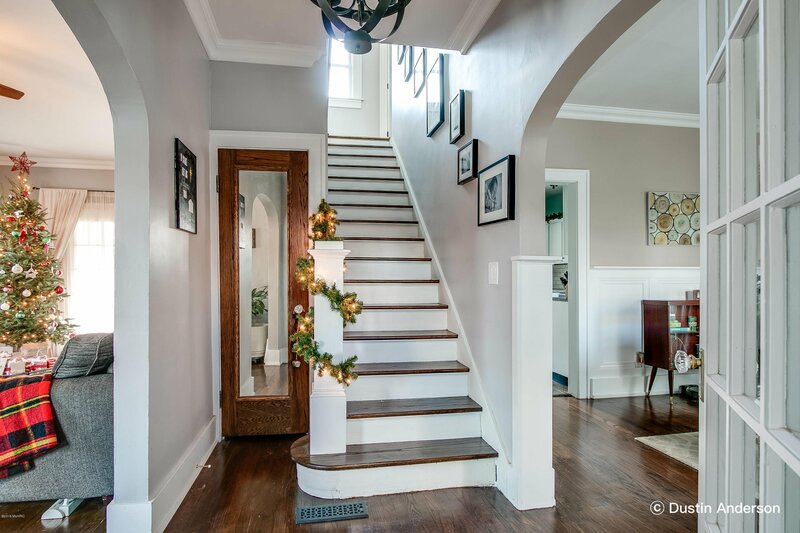 Walk through the front door to discover a classic foyer with an open staircase cascading down. 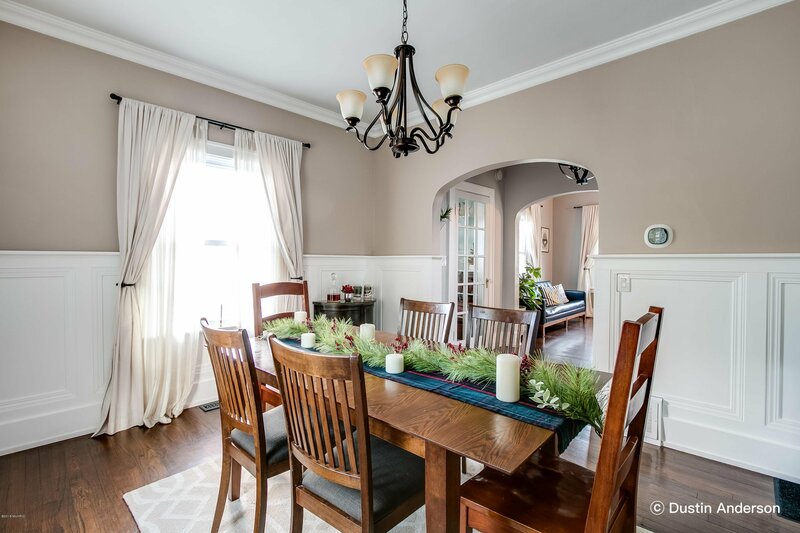 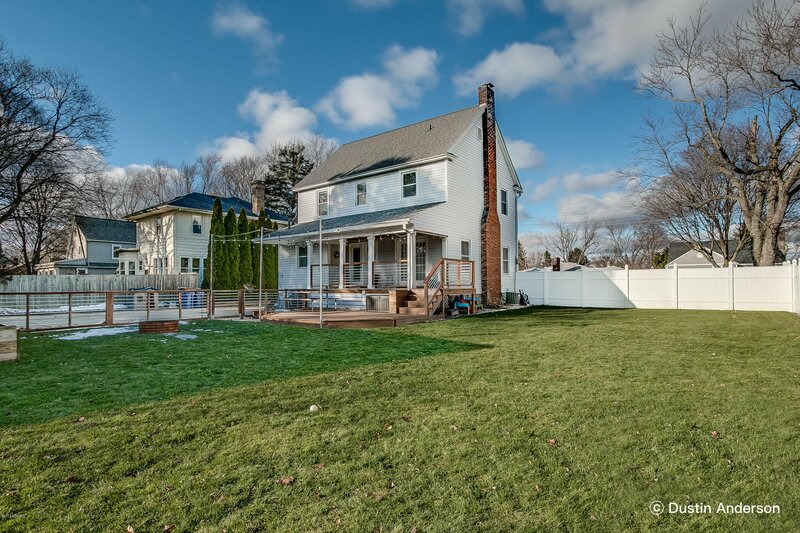 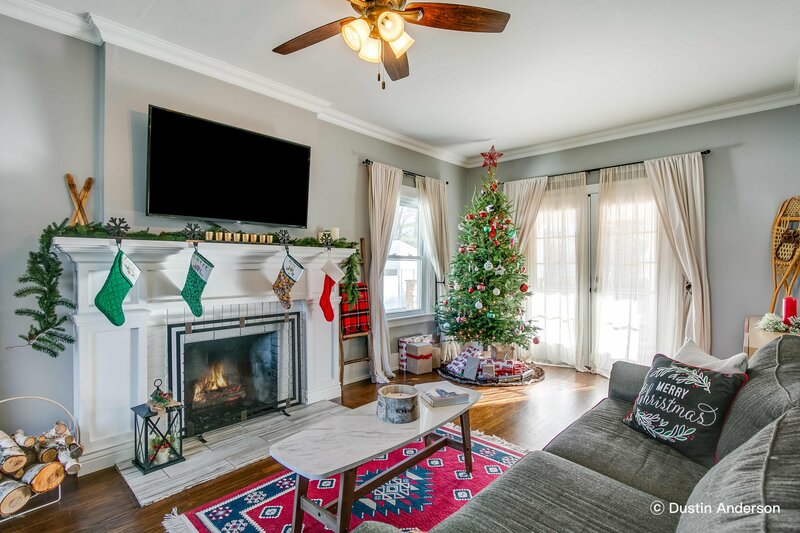 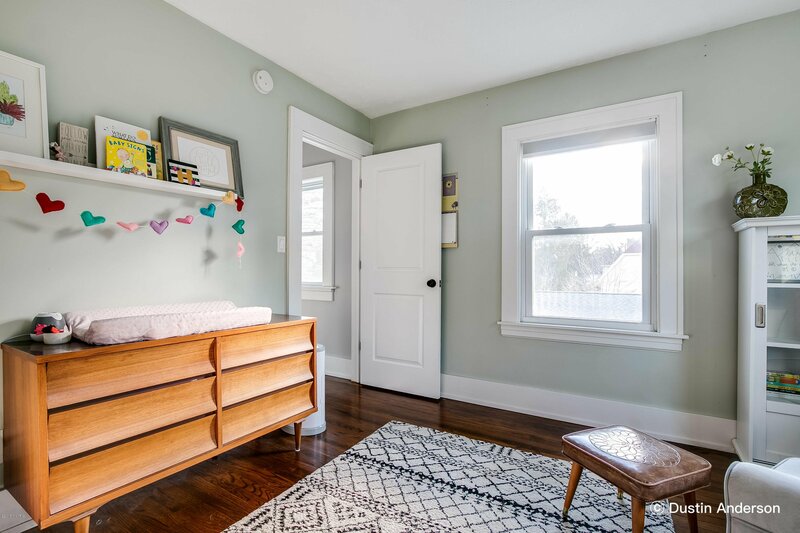 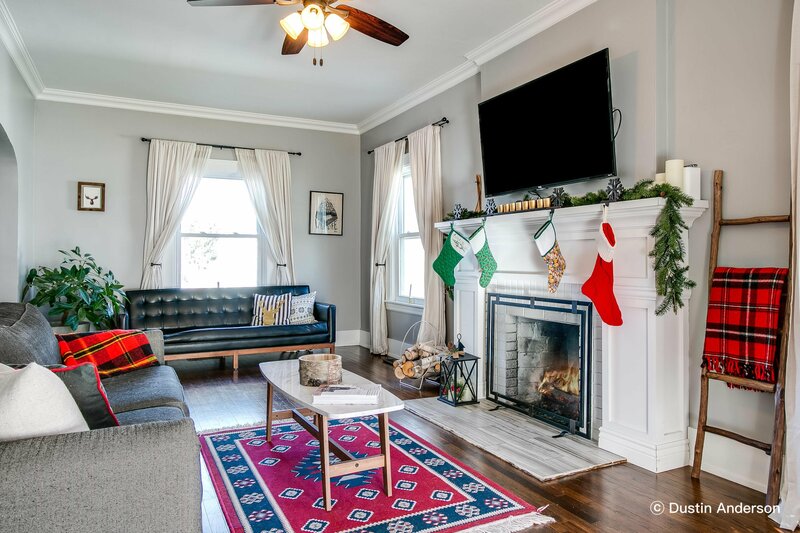 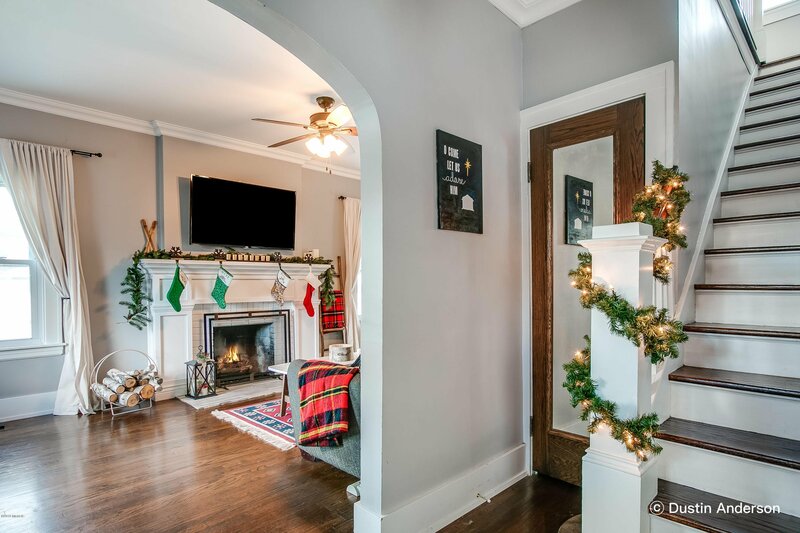 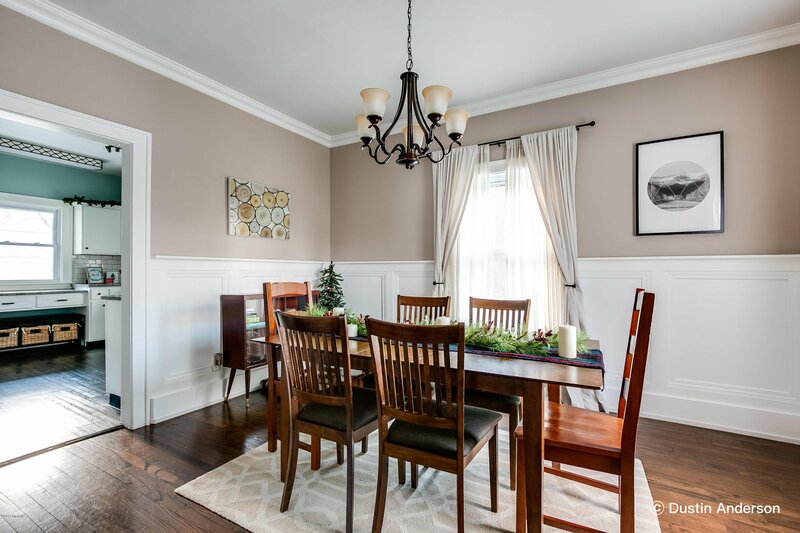 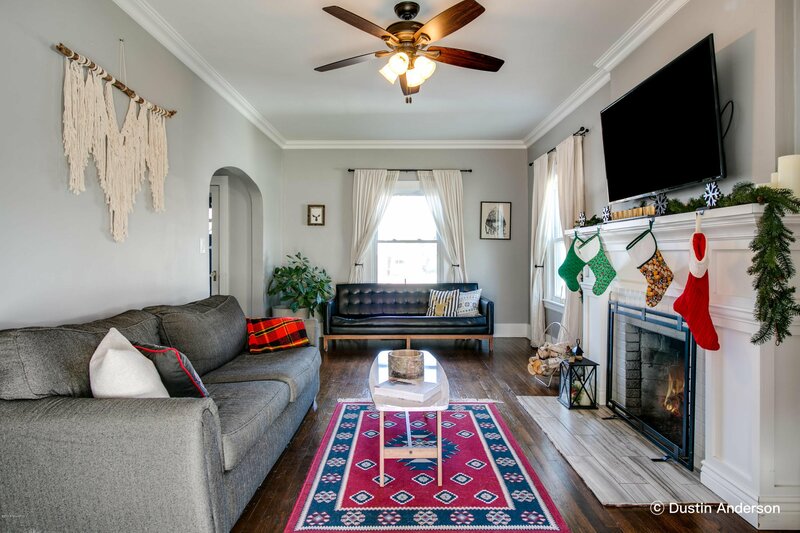 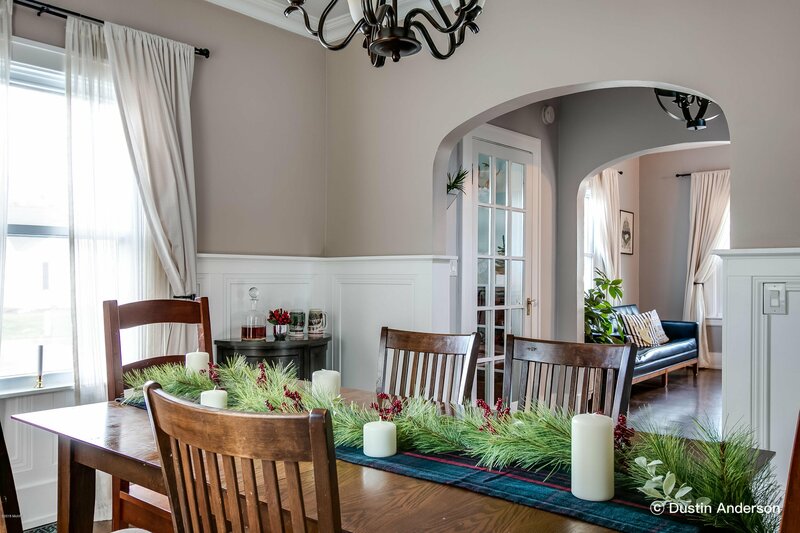 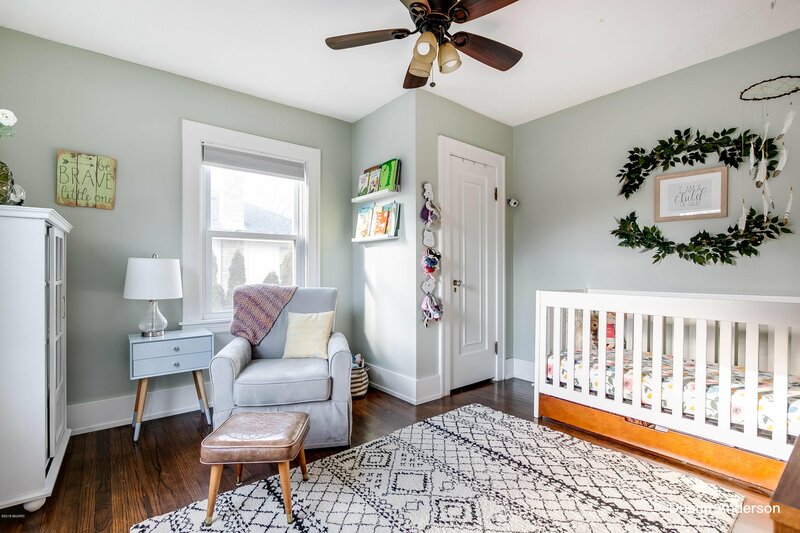 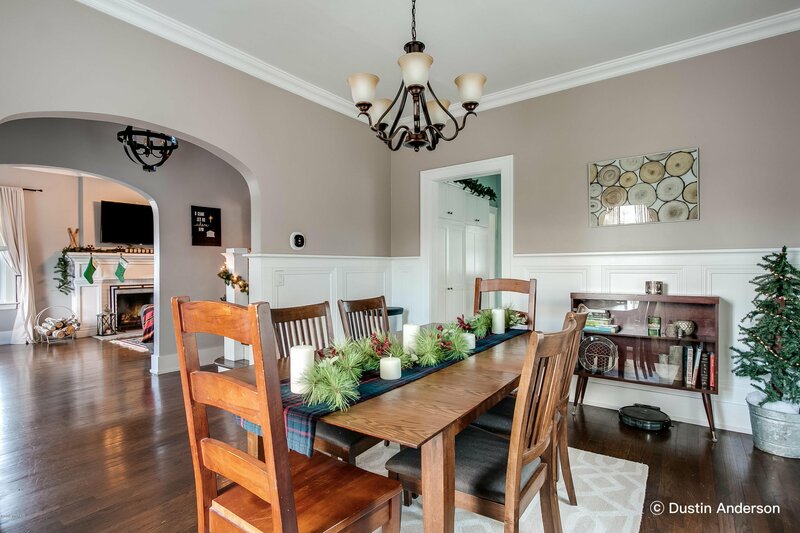 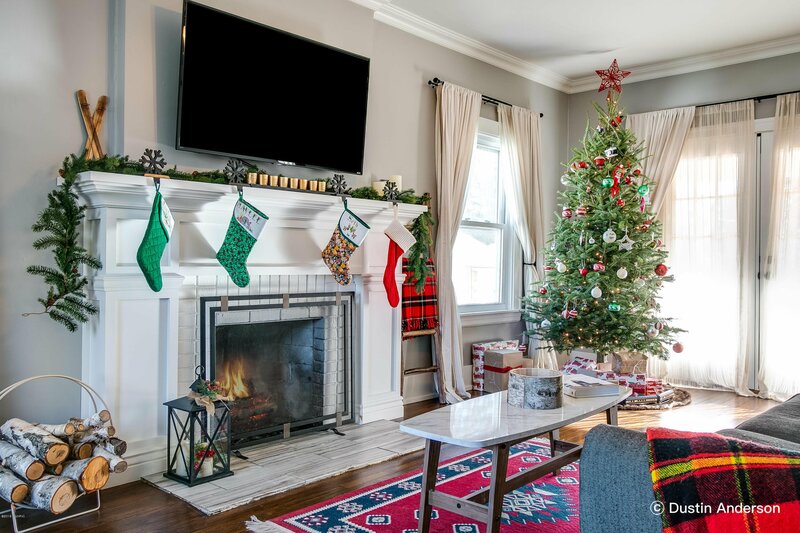 The main level boasts of gorgeously refinished oak hardwood floors stained a rich brown, living room with fireplace & French doors leading to the back deck, formal dining room with elegant wall moulding, freshly remodeled kitchen, & half bath. 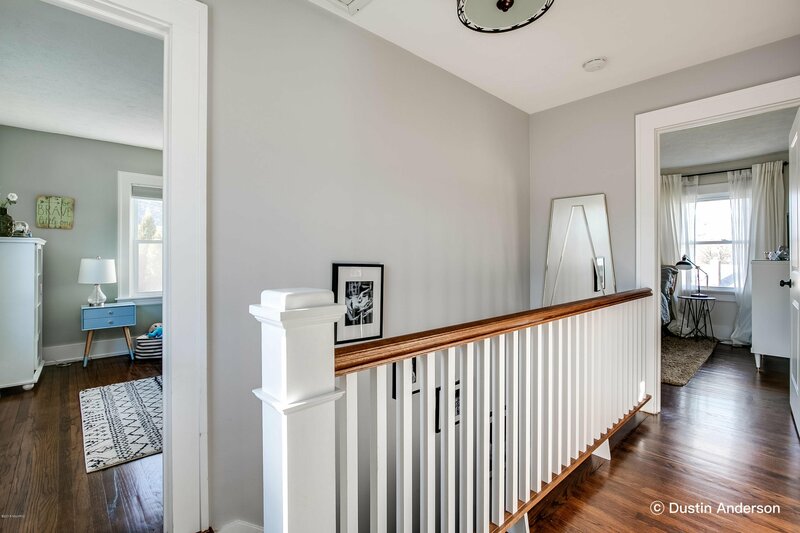 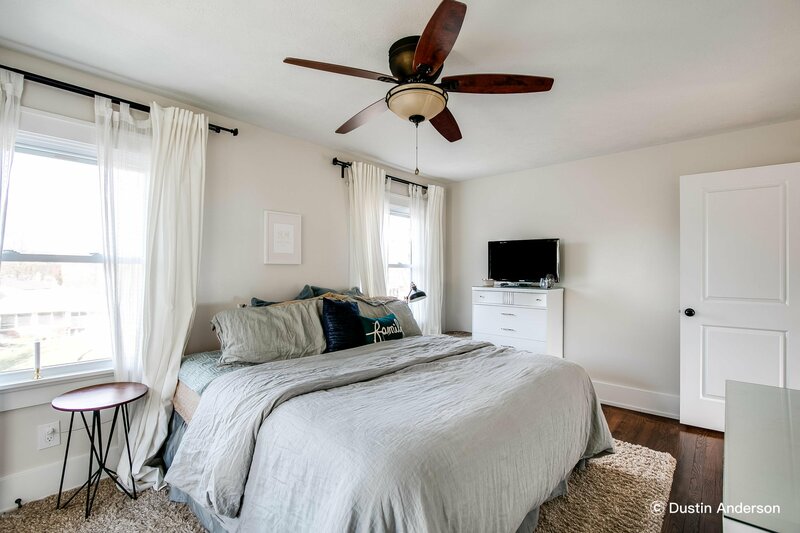 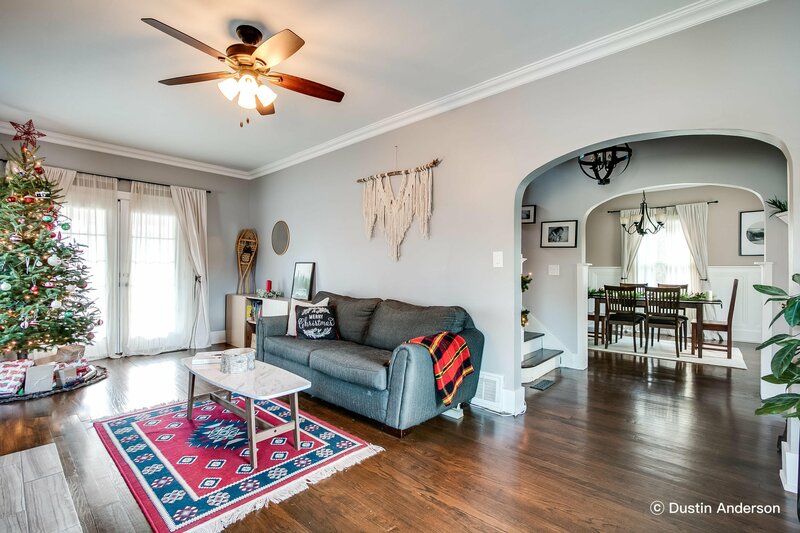 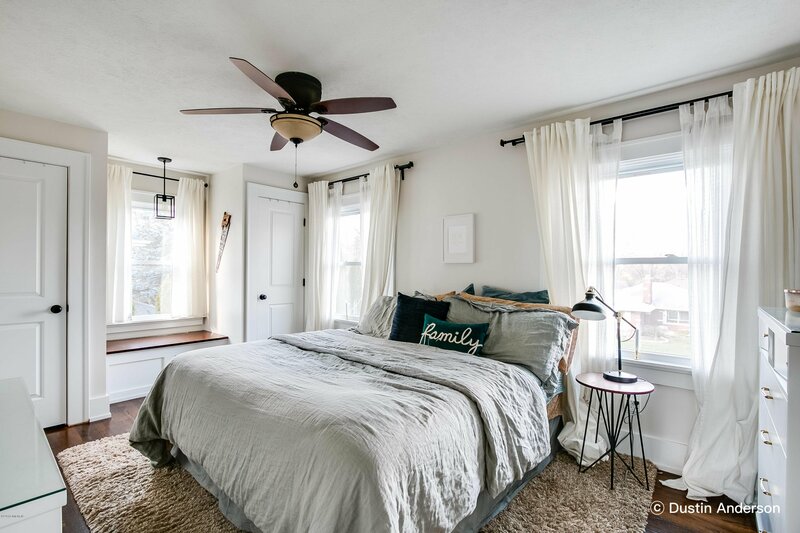 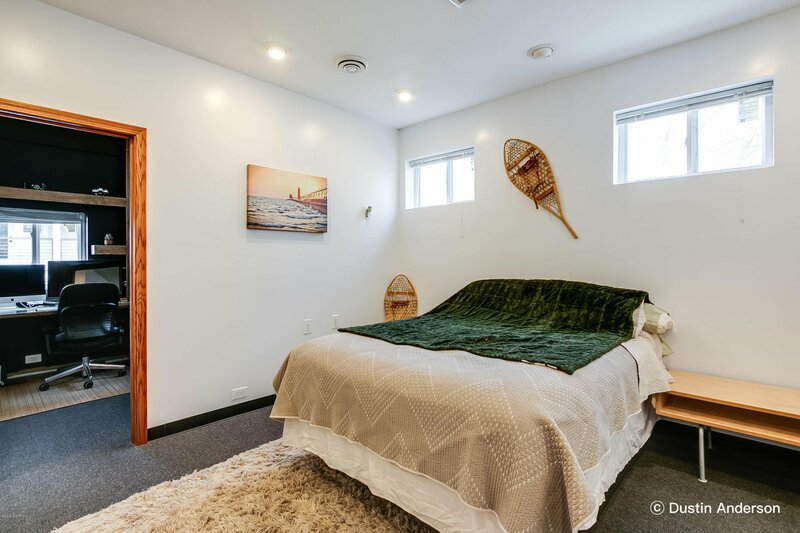 Head upstairs to find the same stunning hardwood floors as the main level, 2 large bedrooms, a welcoming master bedroom with custom built-in seating, & a lovely full bath. 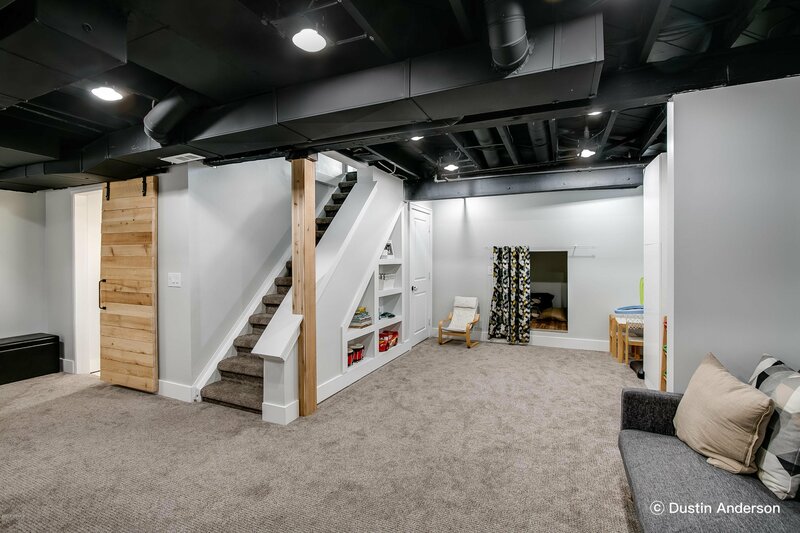 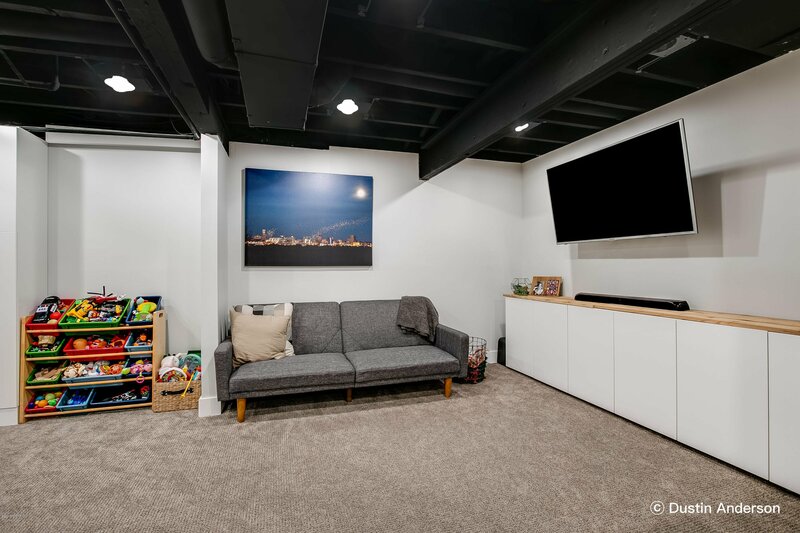 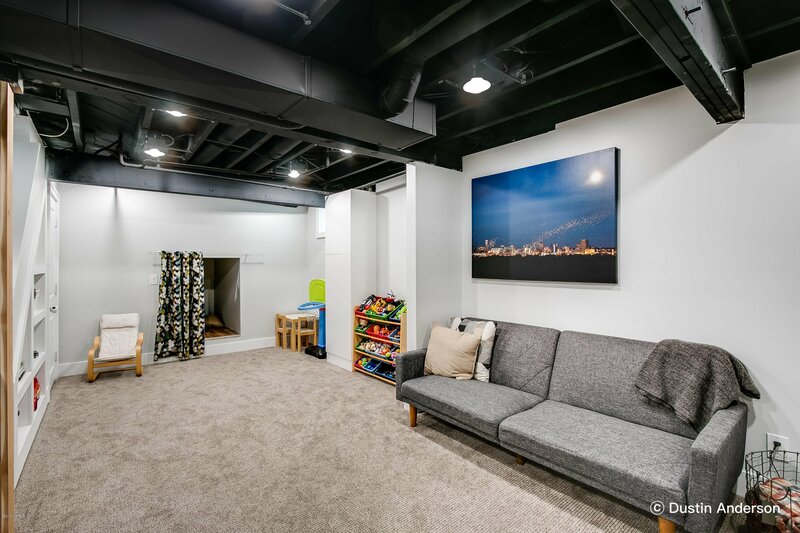 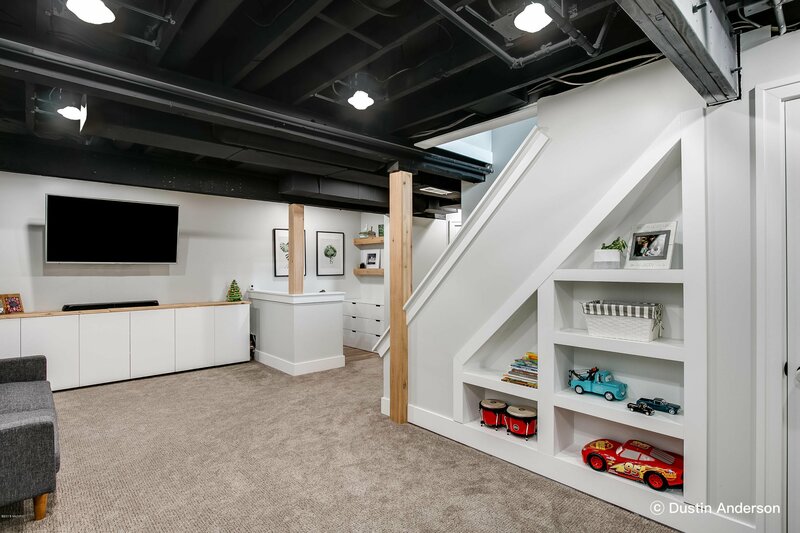 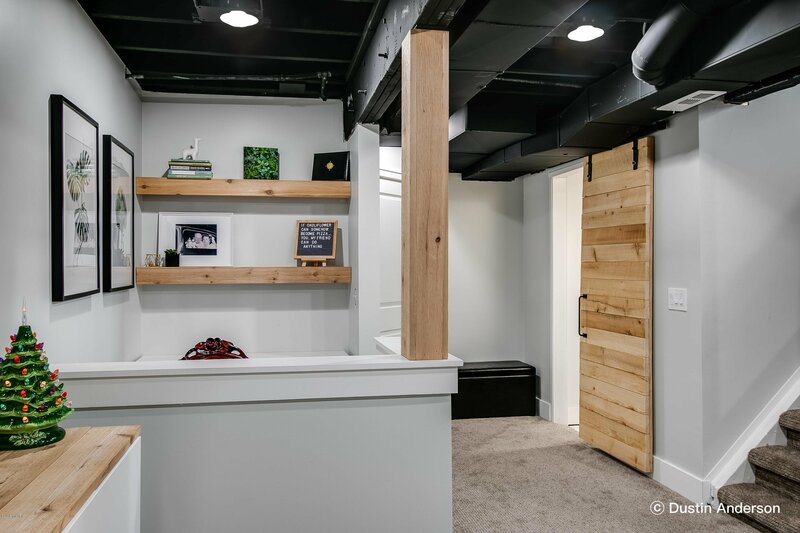 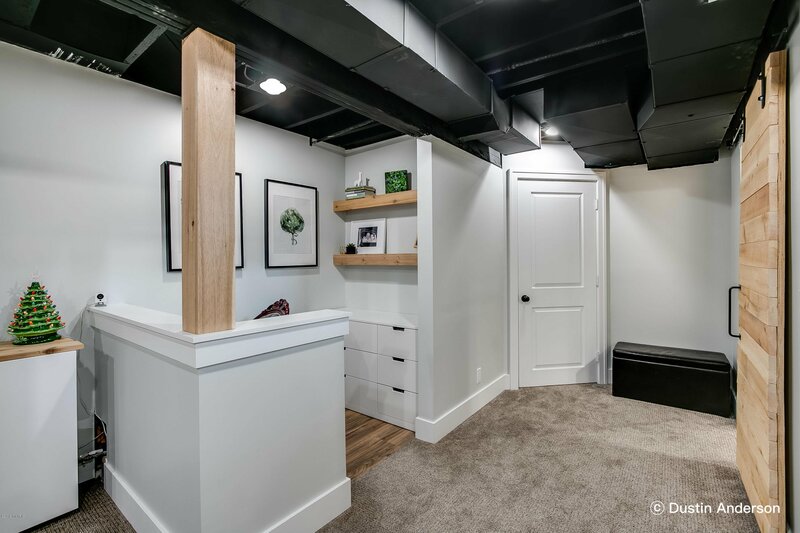 Walk downstairs to discover a fully finished basement with custom built-in shelving, family room, office space, laundry room, & mechanical room. 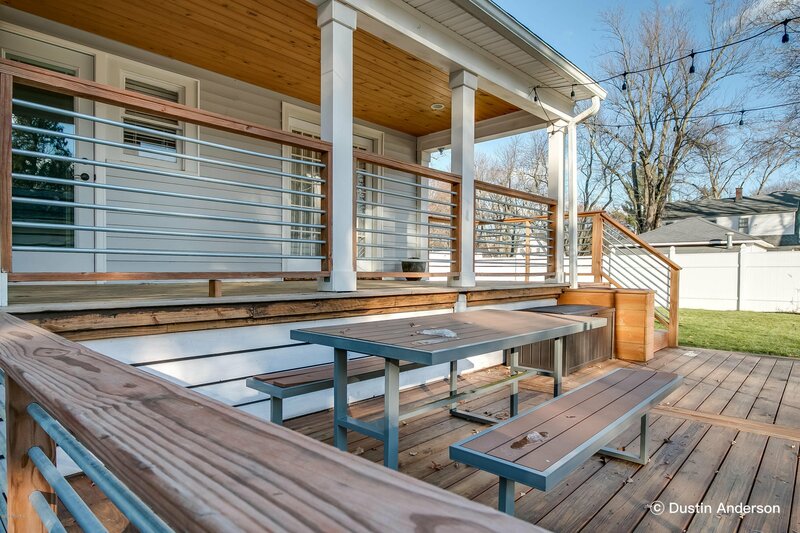 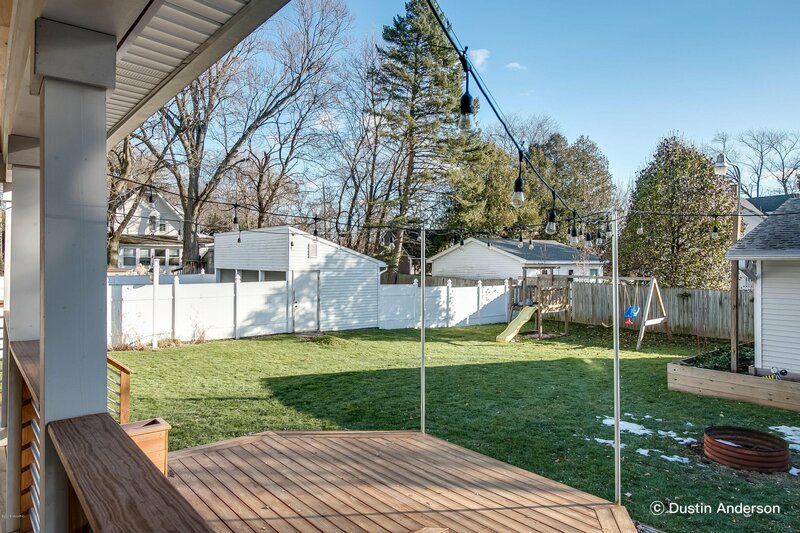 Walk out the back to find a craftsman-style back deck with a large, fenced-in backyard that is prime for entertaining loved ones! 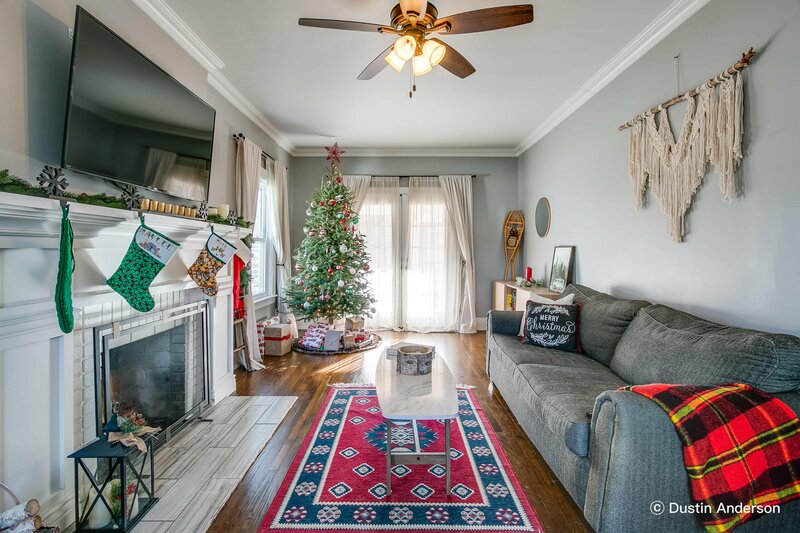 This home is truly incredible, & and whoever ends up with this home will feel that they've received the best Christmas present of all: Home! 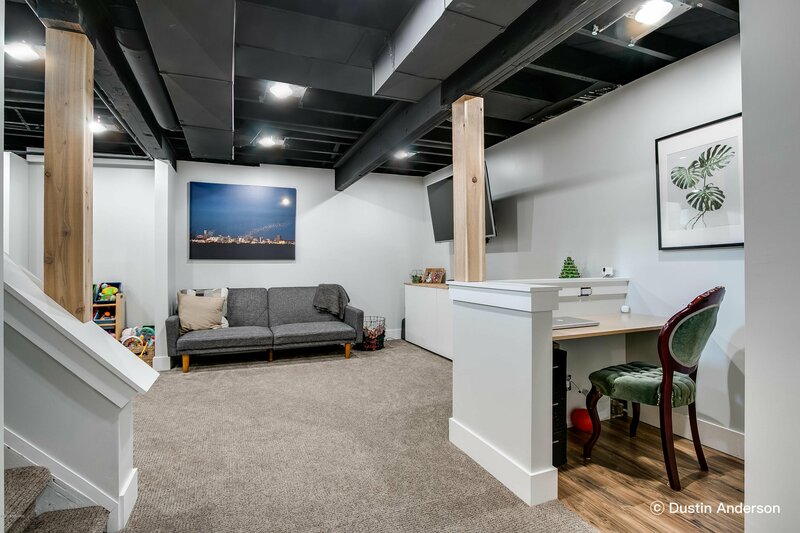 Selling Agent: Nick J Holtrop Selling Office: Bluhouse Properties LLC.